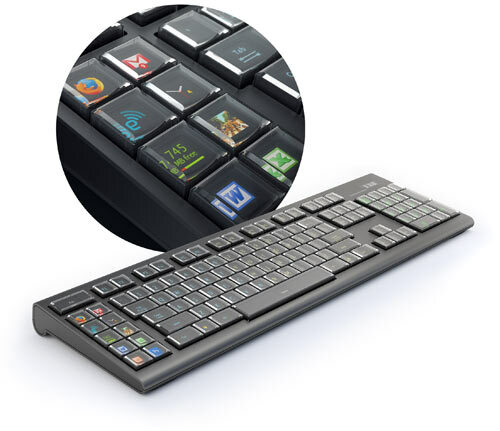 The Optimus Maximus Keyboard designed by Artemy Lebedev is the first of its kind and won the iF (International Forum) Communication Design Award in 2008. 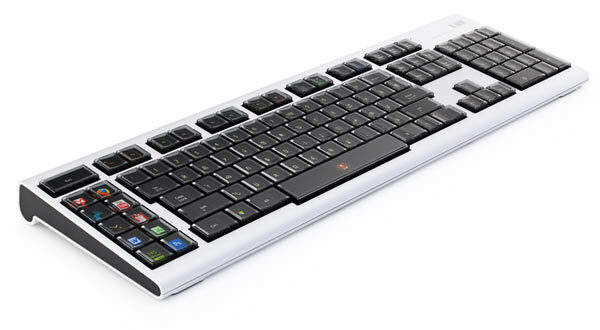 The keyboard (available in black or white) is fully configurable for your software of choice on both Mac and PC. 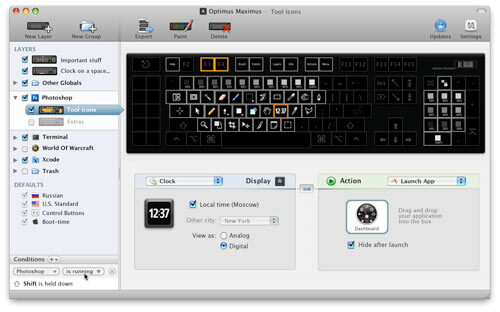 "The Optimus Configurator software enables users to program each button to reproduce a sequence of symbols and edit images separately for each layout." 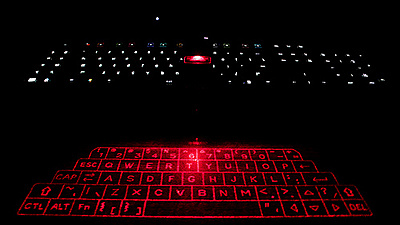 Revolutionary Keyboard Features a tiny OLED screen on each key. 113 screens total. Use any language with the appropriate key images including Cyrillic, Ancient Greek, Georgian, Arabic, Quenya, and Hiragana. Display notes, numerals, special symbols, HTML codes, math functions or any other special symbol. PC with installed OS Windows XP or Vista, with a USB 1.1 (or better 2.0) port; Mac OS X 10.5.1 or higher. "At $150 per pair, these sleek sound machines aren't cheap, but each speaker is able to pump out 15 watts of peak power -- you won't be filling a large room with crisp, distortion-free sound, but they're probably loud enough to play your tunes or flicks for a group of friends, or to annoy strangers in a park. 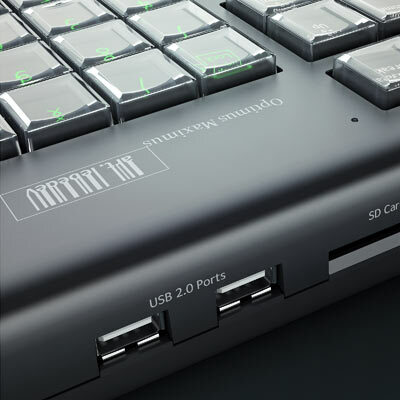 UltraLink claims that the speakers use DSP-controlled power supplies to "store energy during quiet passages," allowing the 3.25 inch cubes to reach their 15 watt peak output with 170-degree listening angles." "In recognition of his "unique and indelible influence on generations of music makers," songwriter/producer David Foster was presented with BMI's Icon award Tuesday night in Los Angeles, and during his acceptance speech, he listed 10 rules for up-and-coming songwriters, which offers good advice for almost everyone."